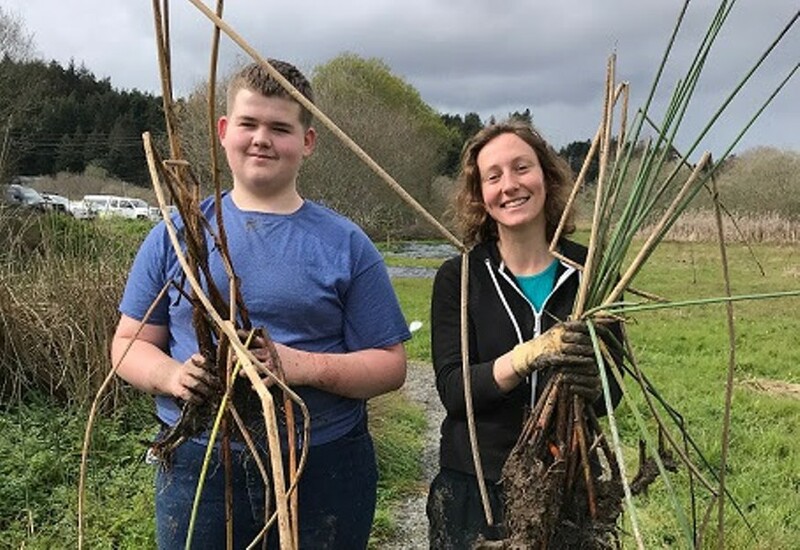 Join the Northcoast Regional Land Trust for a Special Edition Stewardship Saturday: Featuring Assemblymember Jim Wood's First Annual Roll Up Your Sleeves Community Day at our Freshwater Farms Reserve property. Volunteers can participate in a morning full of trail beautification and invasive plant removal, enjoy a complimentary picnic lunch, and get a FREE T-shirt with RSVP! To RSVP, contact Deanna at (707)445-7014 or Deanna.sisk@asm.ca.gov If possible, please bring a water bottle, work pants, gloves, blanket, and closed-toe shoes.